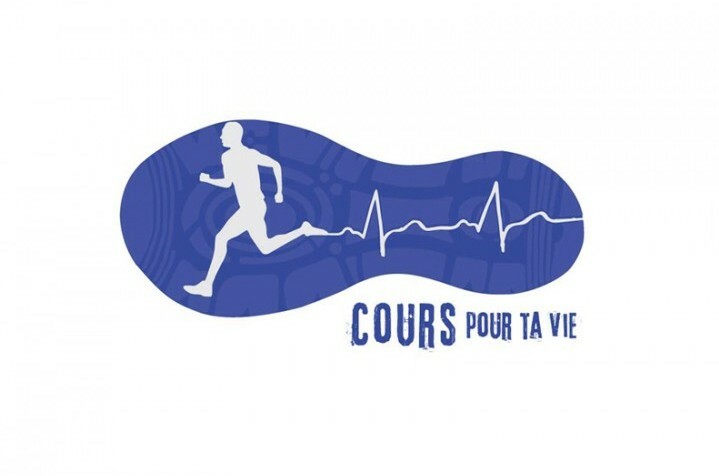 Cours pour ta vie (Run for your life) organizes several events in order to be seen and meet people. 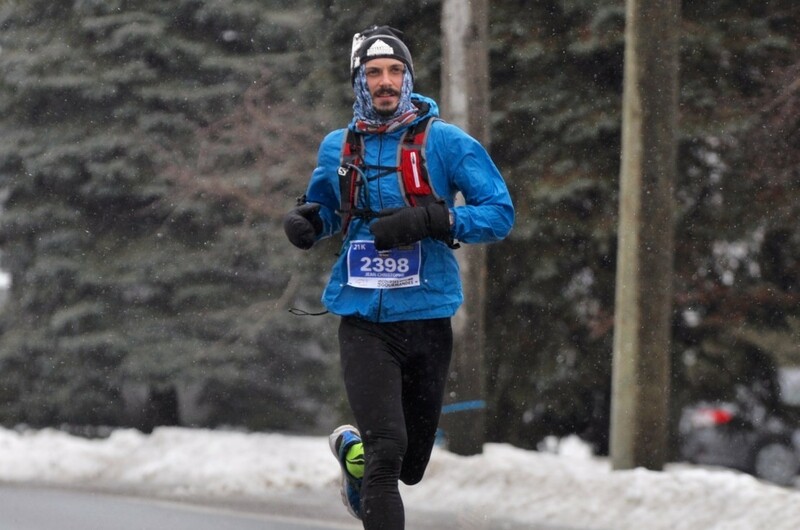 Before our departure on March 11, 2017, the course team organizes a promotional tour of running in Quebec. We will be at several race events and we invite you to come and see us and sign up to come and move! 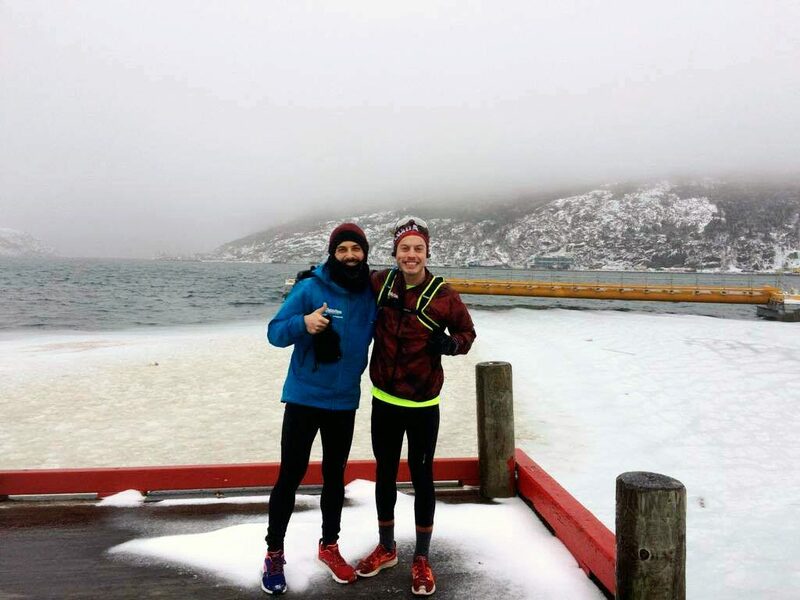 Dates and races are listed in the section: Come and run with us. As for schools, events will come in time and place. If you would like us to go to your school, contact us!